Most Giant road bike range will be equipped with tubeless tires for the 2017 season Does it can boost and promote this type of assembly which is struggling to impose on the market? If you cyclosportif, you have long since discovered the tubeless tire on road bikes. 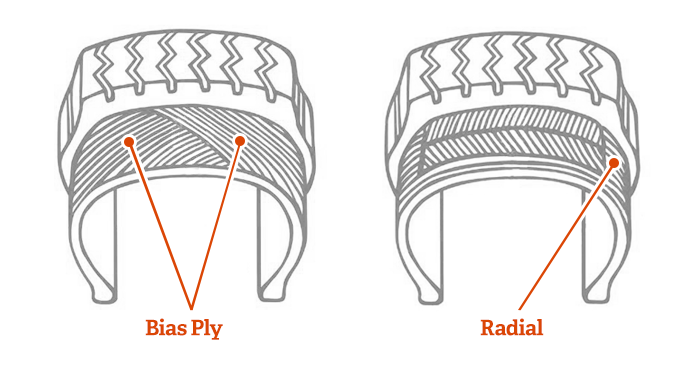 Indeed, this technology allows to mount a tire on a bicycle rim tubeless inside. 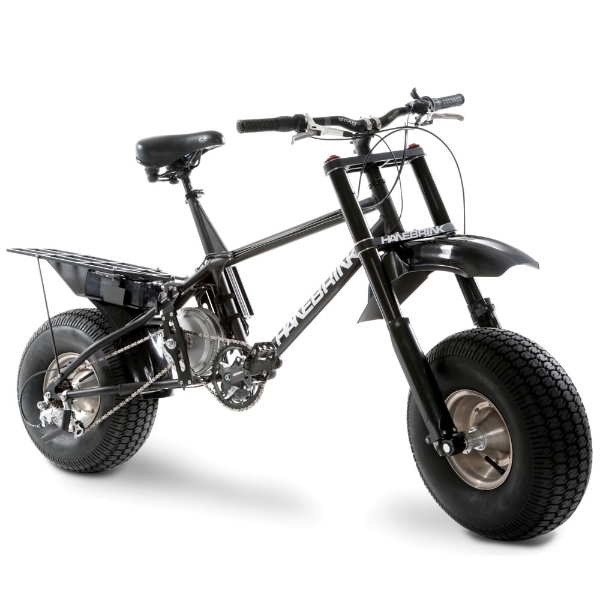 It still requires rims (or adapted) and specific tires. 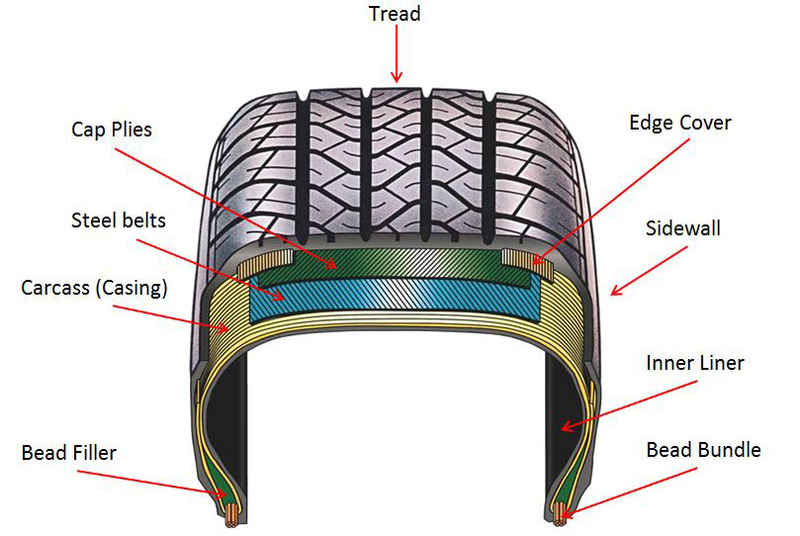 It is a tubeless tire having bead cores which are resistant to a high pressure, consisting of a lip (heel) which allows to have a seal with the rim. The carcass is coated with a thin rubber layer which seals. 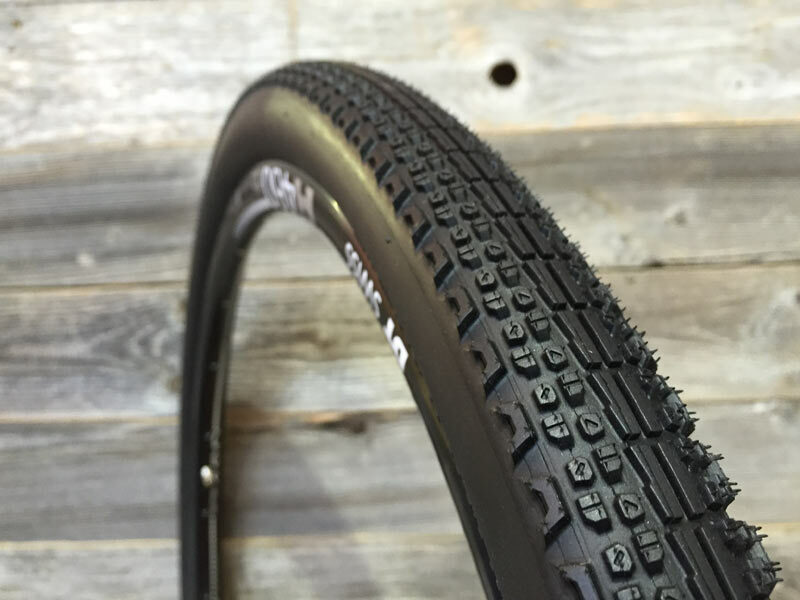 Dossier: Bicycle tires tubeless: Reasons to buy and adopt! But the Taiwanese giant has just made an important choice for the season 2017. This equip most road bikes of the 2017 range of wheels and tubeless tires. Indeed, whether aluminum or carbon rims Giant TCR, Defy and Propel 2017 are tubeless. Today a tubeless tire assembly consisting of a GIANT GAVIA SLR (318 grams), a valve and preventive liquid is 22% lighter than a P-SLR1 tire. It is lighter than a tubeless tire Schwalbe One 408 grams. 2 types of gums form tubeless tires. 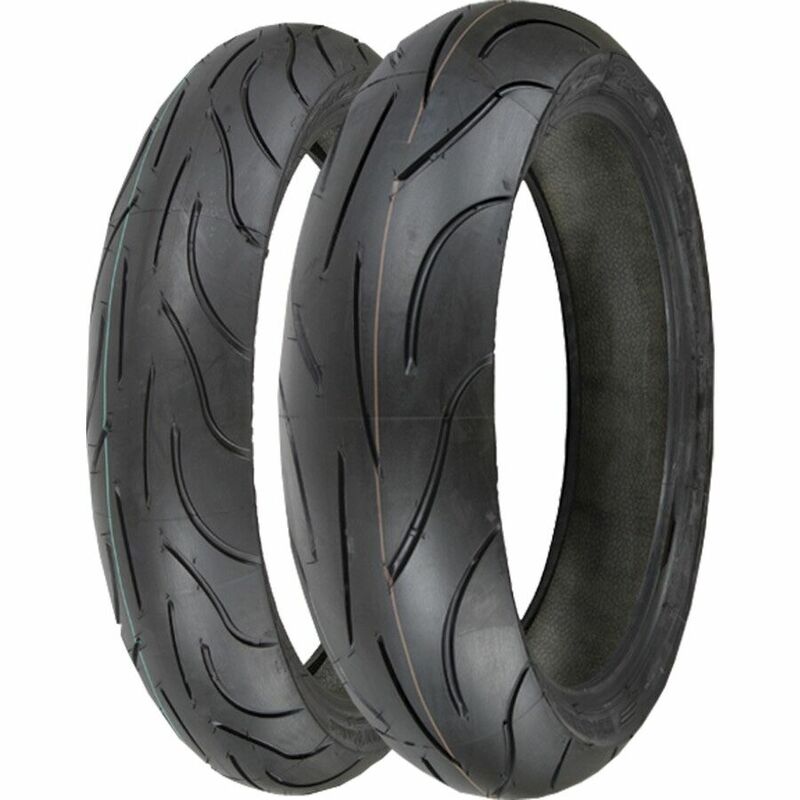 A standard silicone rubber on the tread and a GIANT gum softer on the sides of the tire. There is therefore a tubeless pneumatic solution while achieving a capacity of “self-healing” with the possible addition of a preventive product that will fill the hole in case of small perforation. 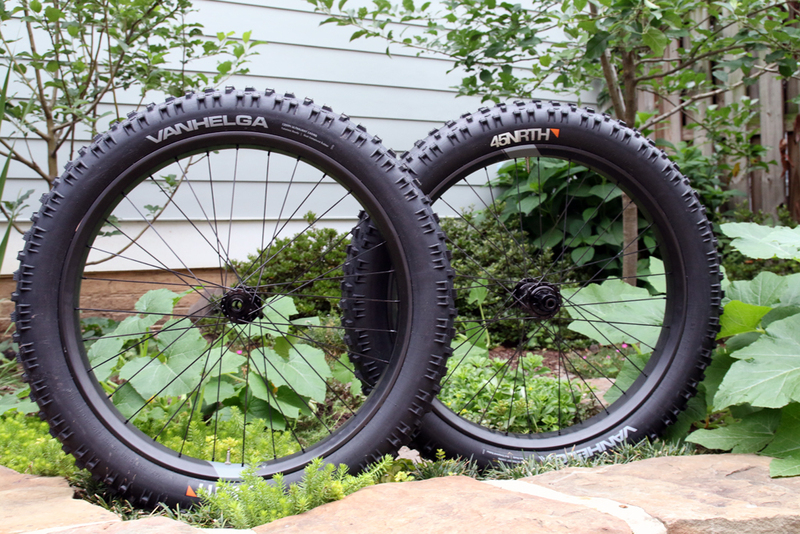 This system is now the standard tubeless tire market road. The preventive solutions Giant repair holes tires up a 2.5mm diameter punch, and immediate way. It is the insurance to ride without breaking his tube, ensuring avoid the drop, the assurance of keeping control of his bike safely. To facilitate mounting tubeless tires, Giant sells a pressurized air tank: The Control Tank . The principle is simple, just to recharge with a standard foot pump. The system then helps free air with a pressure sufficient to install and “slamming” your new tires tubeless ensuring the sealing. The volume of air contained allows mounting two tires. After launching its own wheels and tires, Giant goes further by taking sides for a different standard of competition in the 2017 catalog: The tubeless tire. 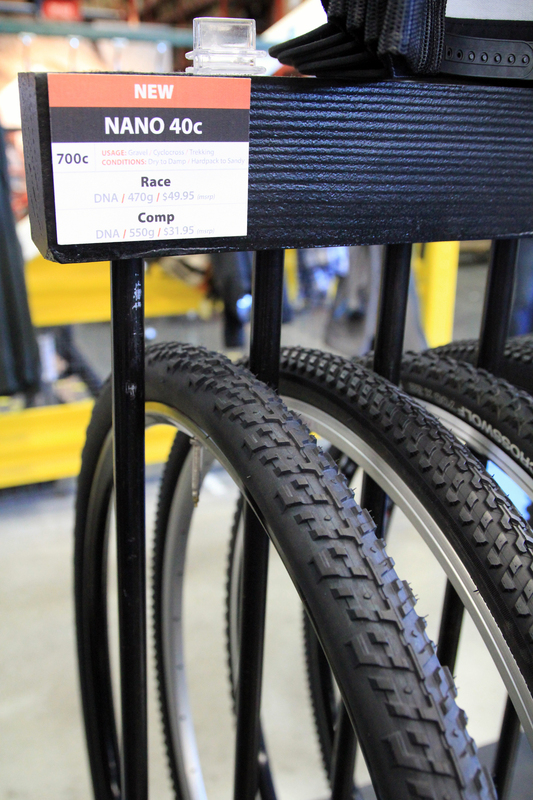 Two tires, fast inflation system and a tire repair liquid are therefore designed to provide ease of use and transparency for the cyclist. We will test shortly efficiency or not these. 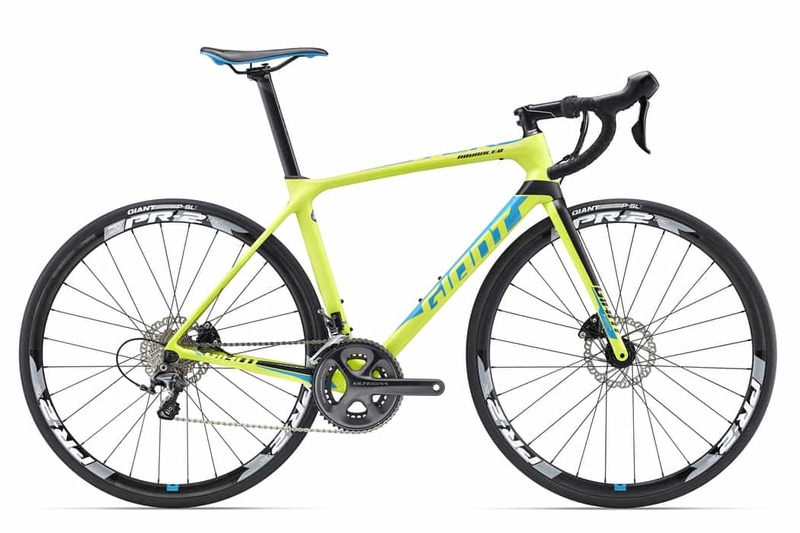 Finally, it will be interesting to see if Giant, with its power distribution system and its rim + tire, succeeded in developing the tubeless on a still timid market.